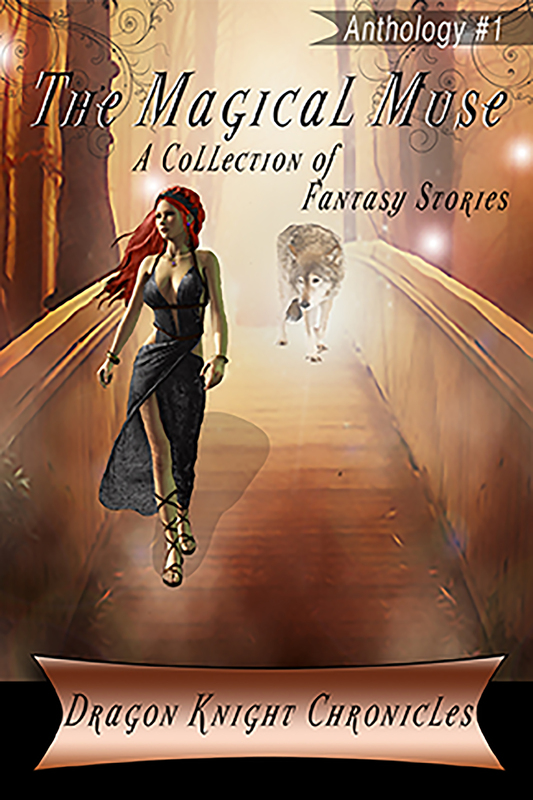 Published By Dragon Knight Chronicles. “So, you plan to attempt the trials?” the man asked Abriel. “And that’s the fabled gem I take it?” The man pointed at Abriel’s sword, leaning up against the corner wall. A small, bright, glistening red gem hung from the hilt. The gem of Alismar. Abriel sighed in frustration. This conversation was extremely familiar to him, as anyone who had ever identified his illness, or spotted the gem of Alismar hanging from his sword, had tried to talk him out of attempting the trials of Samael. But what choice did he have? He was dying, and this was the only chance he had to save Elise. Matthew Frassetti is a student at Full Sail University in Orlando, Florida, currently studying creative writing. 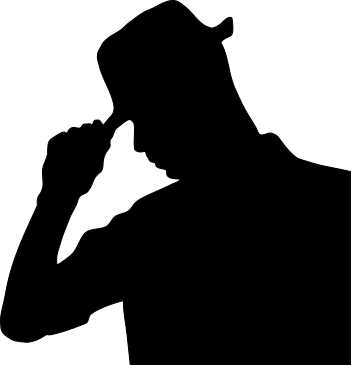 He is a contributor for Gematsu.com, where he writes articles featured on games and video games. Being a homebody, Bart rarely had occasion to flaunt much of anything. Nevertheless, he was proud of being a Knocker and diligently carried out his duties as a helpful fairy. He had once been known far and wide amongst the men of old for helping out in the mines and quarries. He warned of cave-ins and other imminent dangers encountered by those delving into Terra, whether they were in search of treasure, or simply digging enough fuel to cook a meager supper. Men had certainly forgotten the Knockers and the other creatures of Summerland over the ages. They did not even believe in Summerland anymore, but Bart didn’t really care. His main concerns were keeping a good stock of butter, bread, and beer. Fairies from the surrounding woodlands and prairies often came to him for help in evaluating some treasure they might have found here or there. Bart was the local expert on the value of treasure simply because he had accumulated more of it than anyone except old Paddy Puffingtowne, that irritating Clurichaun who preferred to live in a mound in Kilkenny County. 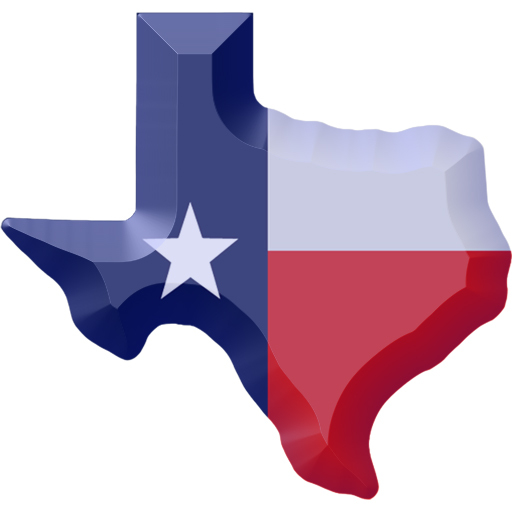 Brendan Carroll was born in Southeast Texas in the middle of the Twentieth Century. Writing stories is a life-long passion because telling stories gets him in trouble. He currently has thirty-four novels published at Amazon.com of which his Red Cross of Gold series is his Opus Maximus. 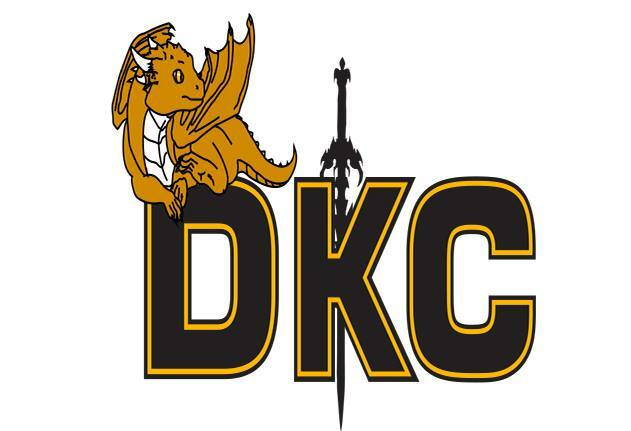 Dragon Knight Chronicles, or DKC, was founded in May of 2013 by Kathryn Jenkins. Kathryn started with a blog which hosted a short story writing competition, but what began as a site to help self-published authors break into print started growing into something more as new authors signed on. While the main goal of DKC has and always will be to help new indie authors get their work published, we are also helping authors promote their work through a subsidiary called Dragon Knight’s Book Promotions. Here we help authors plan and host blog tours and get the word out about their new releases, cover reveals and a variety of other promotional options they may be following. It’s my pleasure, Kathryn 😀 Good luck with book sales!